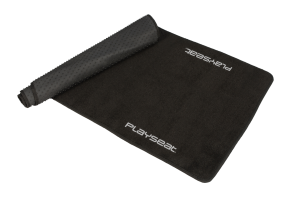 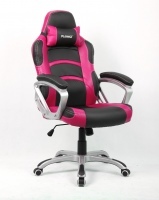 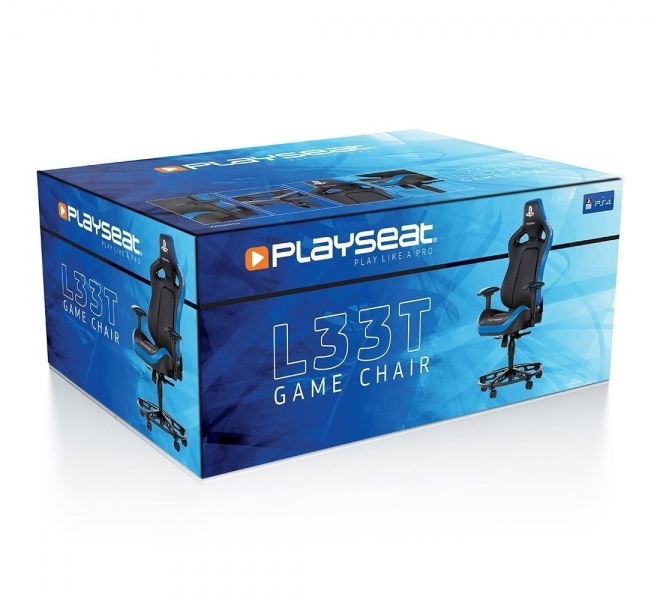 The Playseat® L33T is truly tailored to the gamer, with the unique Playseat® product quality. 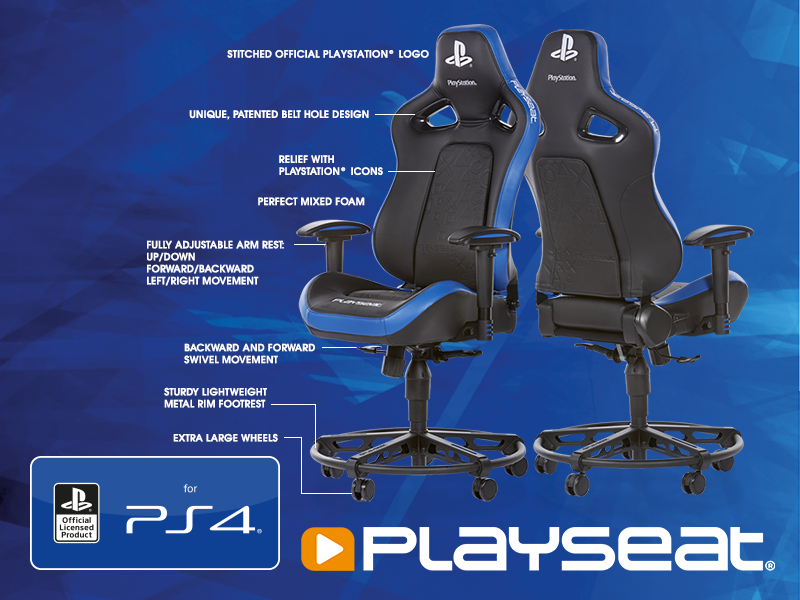 Thanks to perfect mixed foam, the cushions are soft enough for hours of gaming, yet sturdy enough to last long and provide feedback if feedback devices are used. 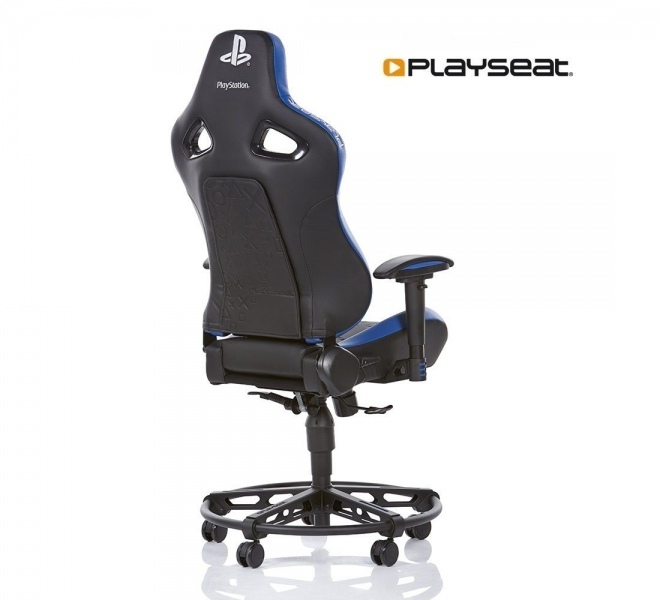 The unique, patented foot of the Playseat® L33T has extra-large wheels for smooth rolling and a sturdy rim as footrest, which gives you extra comfort! 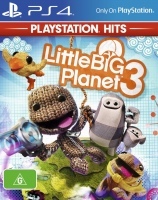 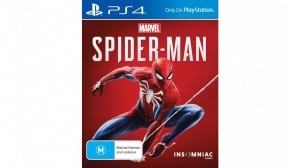 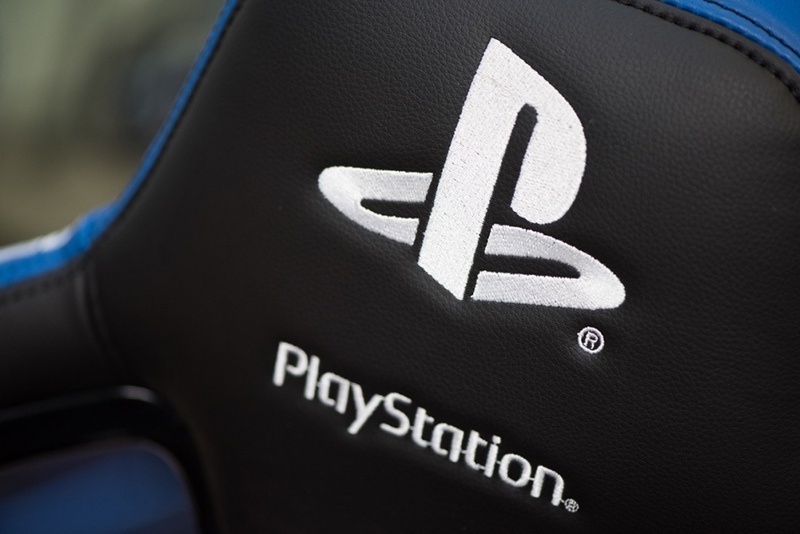 · Official licensed PlayStation edition designed for the fans!